In the busy world we live in, a lot can be said for the “time flies when you’re having fun” saying. And with so much happening in the world of the SDDC, it’s easy to forget about some of the core components that, for the most part, sit there reasonably quietly just ‘doing their thing’. 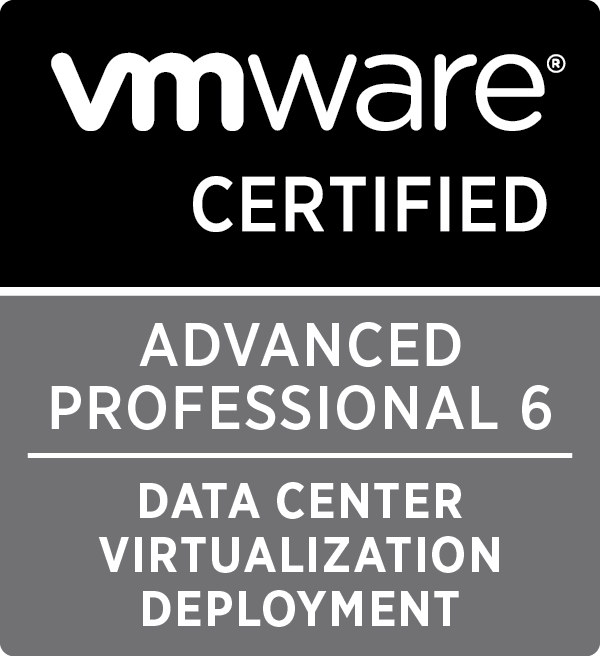 This is just a quick reminder post for those still running vSphere 5.0 or 5.1, that end of general support ends for those products this week, on the 24th of August to be exact. 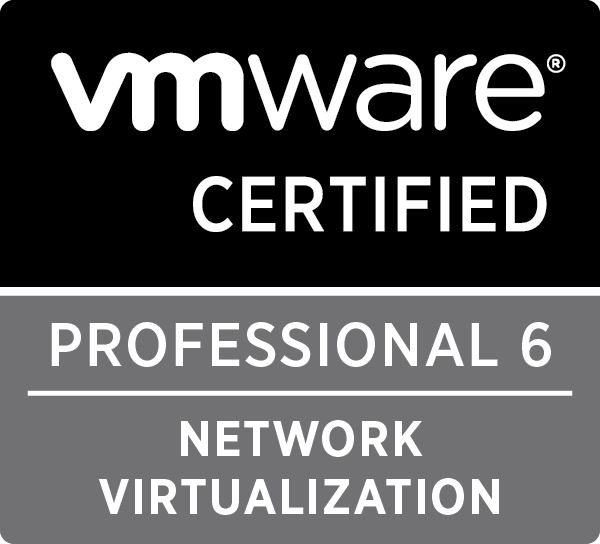 vSphere 6 has a lot of great features and enhancements on offer over the 5.0 and 5.1 products, and the upgrade process is reasonably straight forward (with the usual ‘it depends on your environment’, of course!). I’ve both been involved in and seen designs radically changed and business challenges solved by some of the features available in both the core vSphere 6 products (ESXi and vCenter) as well as the larger family (vRealize, NSX, vSAN, etc). 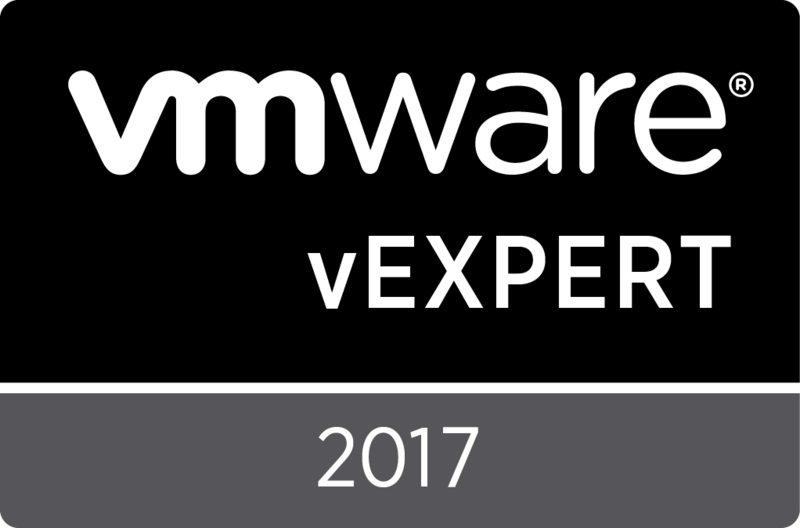 With VMworld 2016 only a week away, I’m excited to see what announcements will be made, hopefully a lot of information regarding vnext will be released. 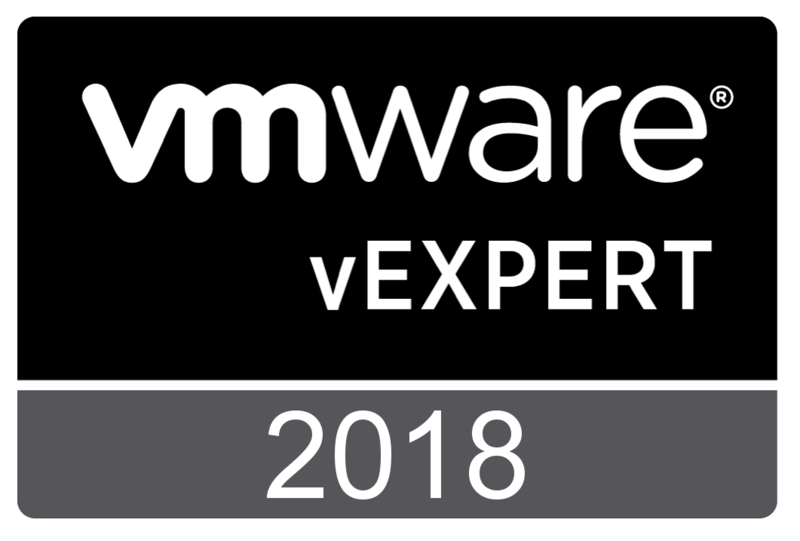 On a side note, if you aren’t ready to make the jump to the version 6 suite, vSphere 5.5 is under general support until the 19th of September, 2018. The product lifecycle matrix is a PDF that can be viewed at this URL. Are you planning or currently actioning an upgrade? If so, what version are you going to? If not, what’s holding you back?